Over 40 years of experience suppling quality architectural ironmongery into the construction sector gives Balmar the expertise to provide a professional specification for any type of building project. Its Gai Dip qualified scheduling staff will tailor each individual spec to meet BS8300 inclusive and accessibility, and the practical requirements for the client, end-user and the environment. 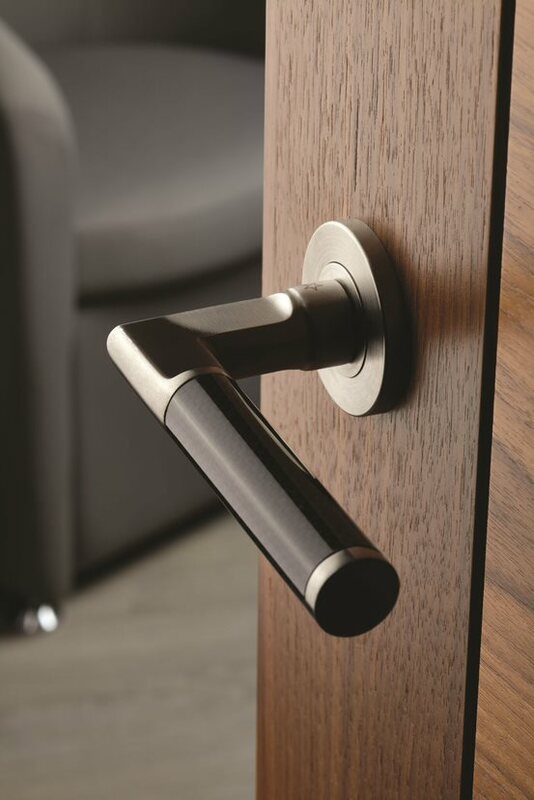 Balmar will be showcasing the new Eurospec Steelworx 316 Grade 4 lever handle range which includs several unique inclusive and accessible designs. This is an impressive addition to an already-comprehensive catalogue of architectural ironmongery that also includes the Enduro high-efficiency door controls, Enduromax maintenance-free hinges, and the Steelworx range of door furniture. 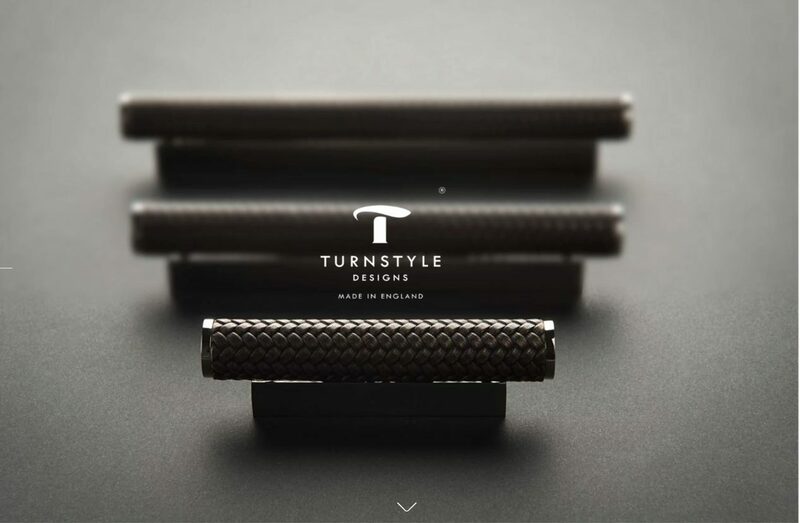 The bespoke Turnstyle Designs will also feature. It is a luxury range of ironmongery, hand-made to the highest standard. 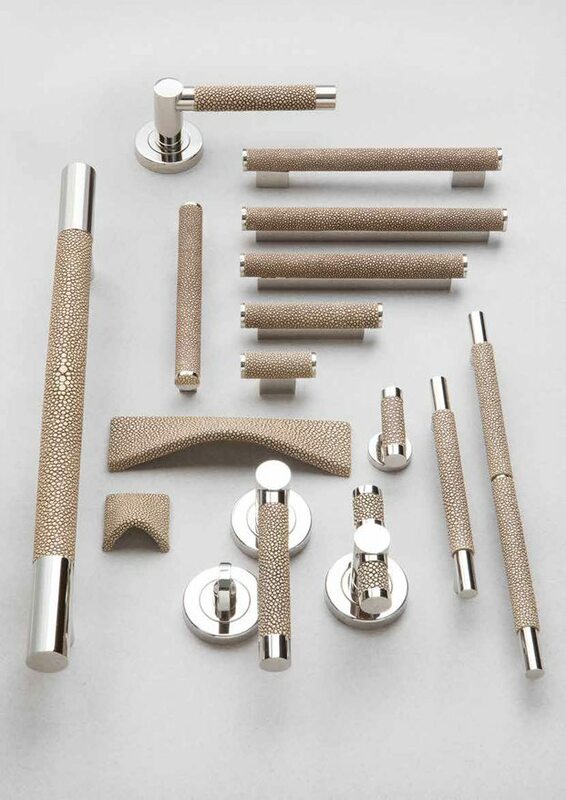 There is an extensive range in design and in finishes which include chrome, nickel , bronze, and leather and amalfine which is a composite blend.